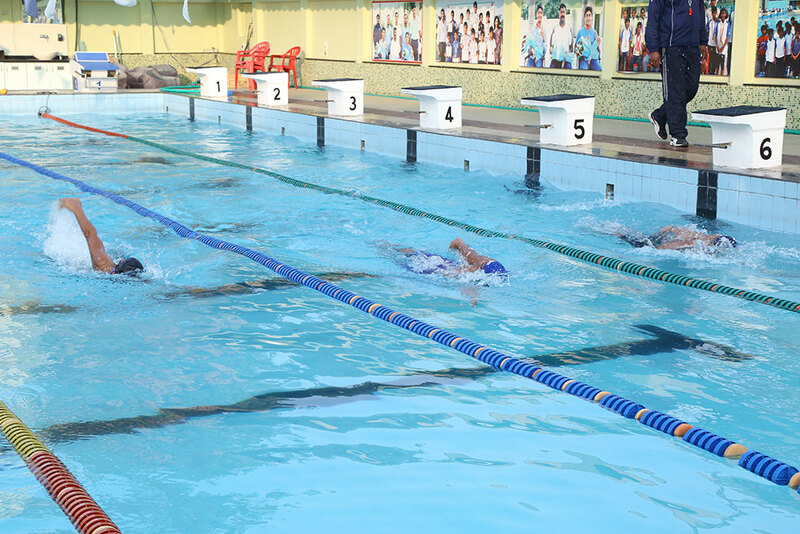 This is a program for those who have learned basic swimming and are getting ready for competitive swimming batches. 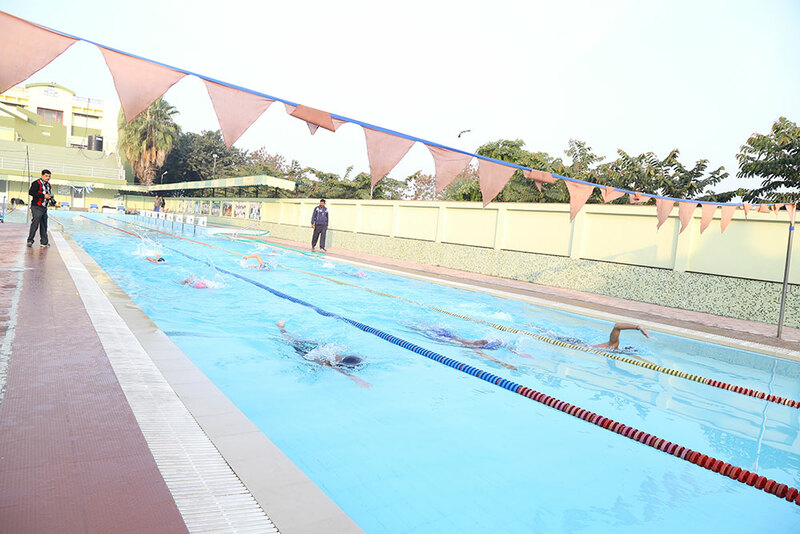 They are put through training routines which enable them to master correct technique of all the four strokes. 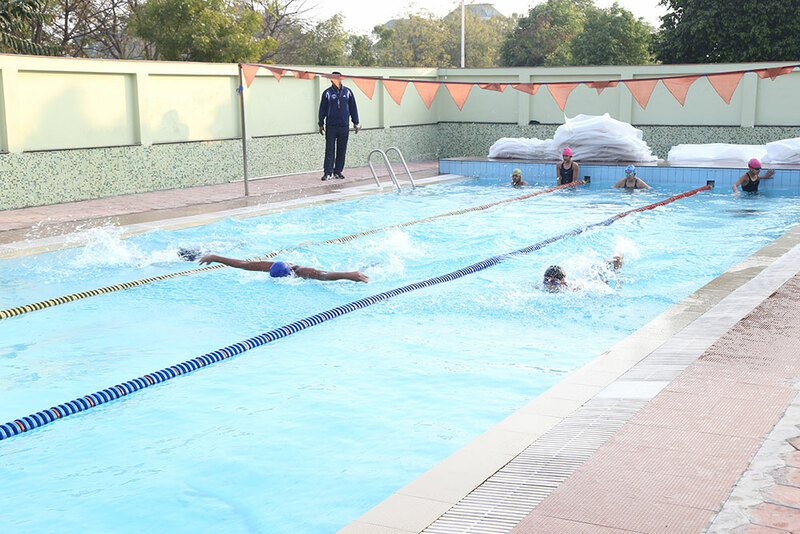 This early technical training builds the right foundation for the young swimmers and makes them ready for the advanced level of training. 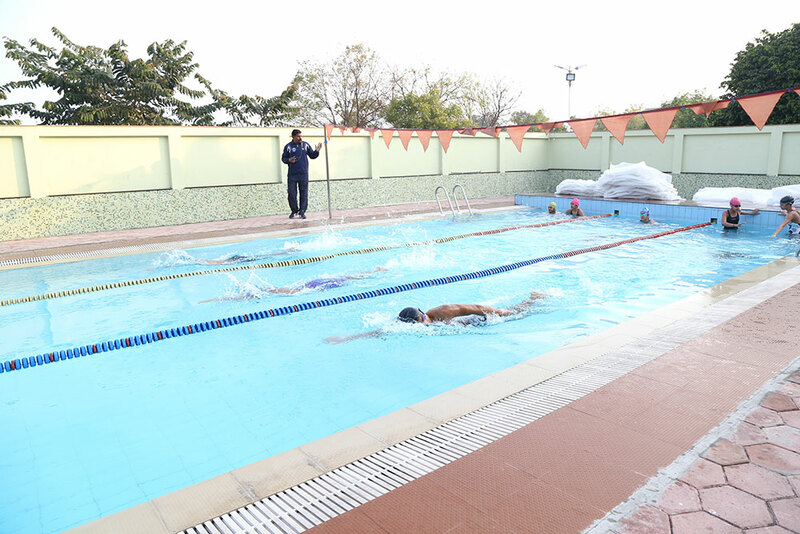 This is a short duration program – 4 weeks – intended for all those who want to learn swimming. 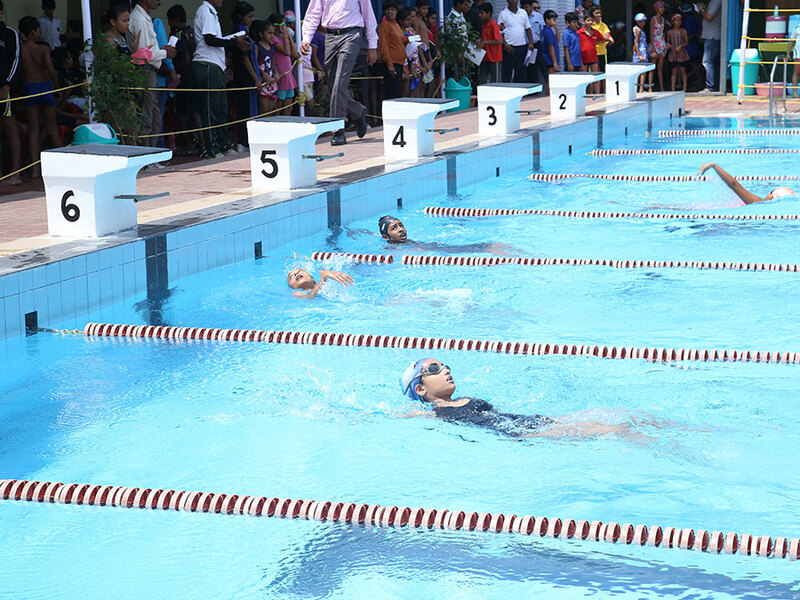 In this program children or adults in separate batches are taught the basics of swimming, techniques like floating, kicking, breathing while in water and they are guided through a set of drills which enables them to master these parts of the swimming. 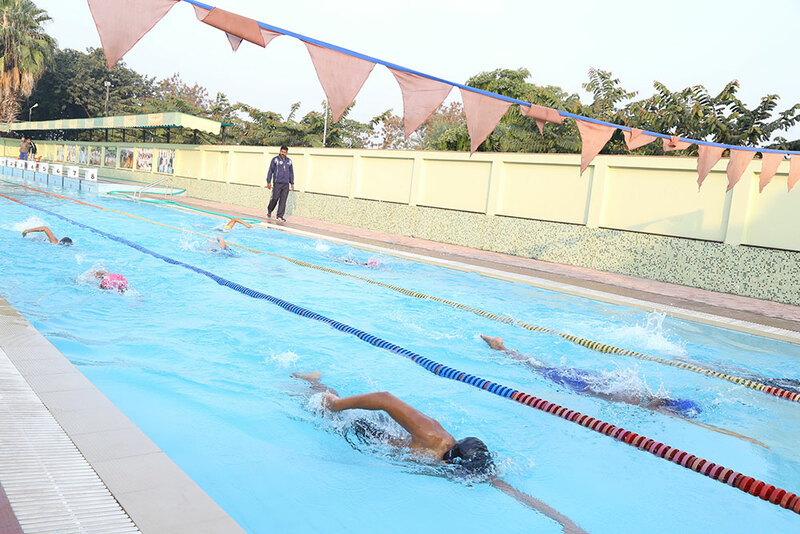 The whole activity is done under the close supervision and guidance of experienced swimming coach. 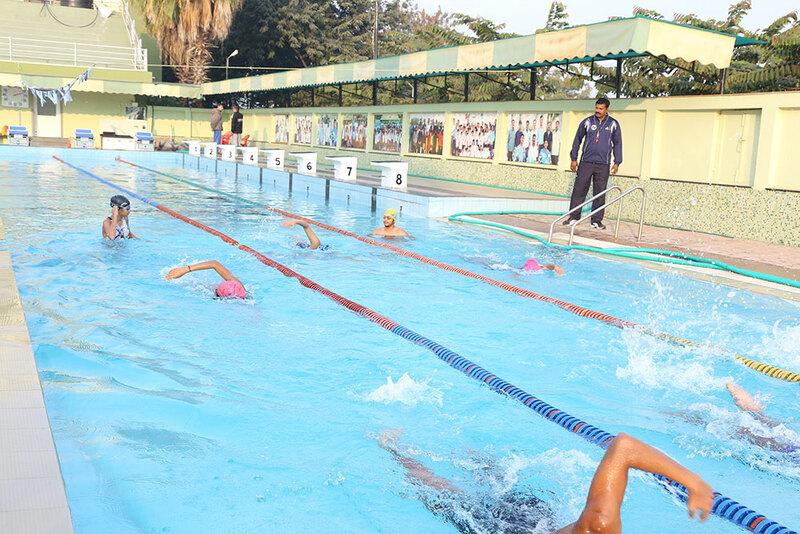 This program is a year round program for Adults and Master Swimmers. 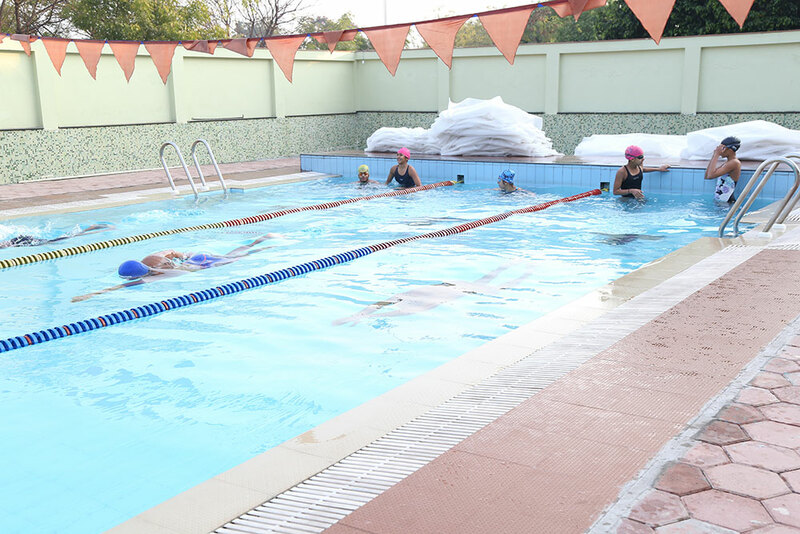 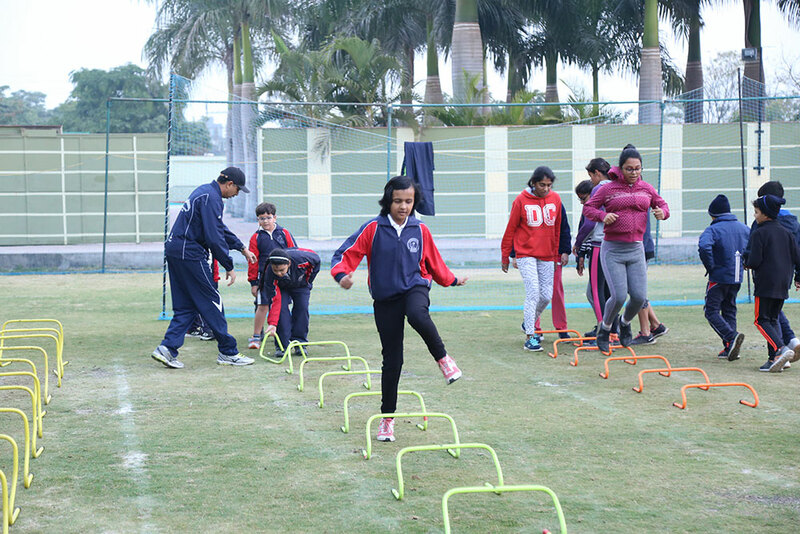 All the training programs are monitored by competent Nutritionist, Doctor and Physiotherapist.